As Digital Marketing Manager of eye square’s Communication Unit, Anastasia Derenko takes care of digital marketing, content management and social media marketing. She has a degree in Business Administration (M.Sc.) with a focus on “Entrepreneurship and Innovation” and “Marketing Management”. 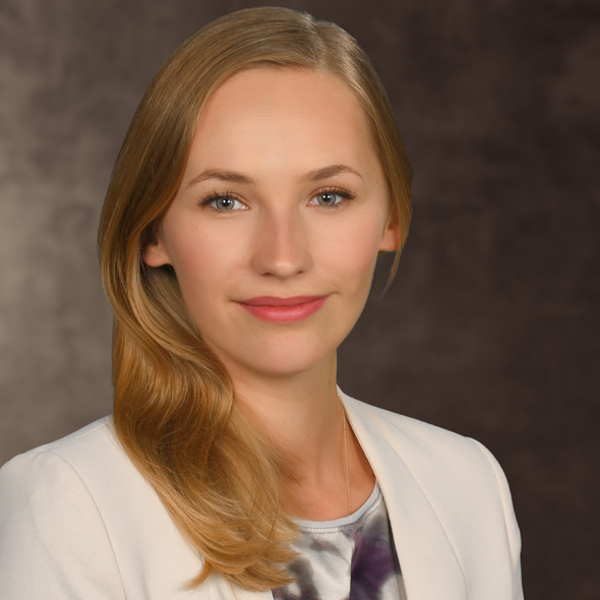 Previously, she led the marketing department of the technical startup XAIN AG, where she dealt with innovative topics such as Blockchain and Artificial Intelligence.